Genie Telehandlers have long been associated with reliability and improving job site performance. Although Genie telescopic forklifts are more compact than many of their counterparts, these units easily handle the most demanding jobs. The compact size of these vehicles also offer productivity in limited-access areas and in applications where high reaches are required. Currently, six power-packed models are being manufactured to provide all-around utility to answer essentially any worksite needs. Being such a versatile piece of equipment, having the appropriate tires to match job site specifications is a hugely important factor to take into consideration. 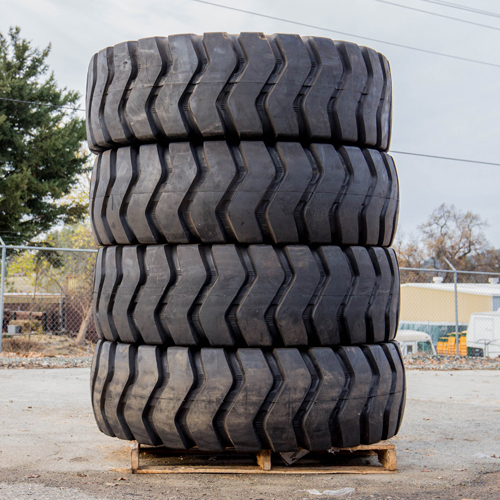 Premium rubber solid and pneumatic tires ensure optimal performance and safety. 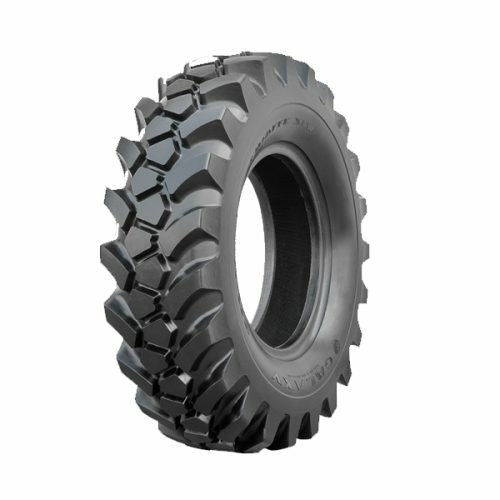 Monstertires.com is the premier online retailer of tires to support your Genie Telehandler. We take pride in customer satisfaction and value providing a good customer experience. We don’t want to just sell you one set of tires, we aim to establish a lifelong relationship with you and be your go-to resource for all your tire purchasing needs.